Space Wolves who prefer to keep their feet firmly planted on the ground with axe in hand now have an airbourne vehicle to assist with their cleansing of the universe from heretics and the forces of Chaos. The Stormfang is a heavily armoured chassis built around the devastating helfrost destructor. This unit is capable of being fitted with anti personnel weapons or anti tank guns and can carry up to 6 Space Wolves in the rear exit hatch. The main feature of this unit is the helfrost destructor, a rune carved weapon that can channel immense laser energy through the crystal. This energy can be used to punch holes in the side of enemy vehicles or set to a wide spread to freeze all units in an area on the battlefield. This multi-part plastic kit makes one Stormfang Gunship. It is equipped with a helfrost destructor that runs along the length of its fuselage. 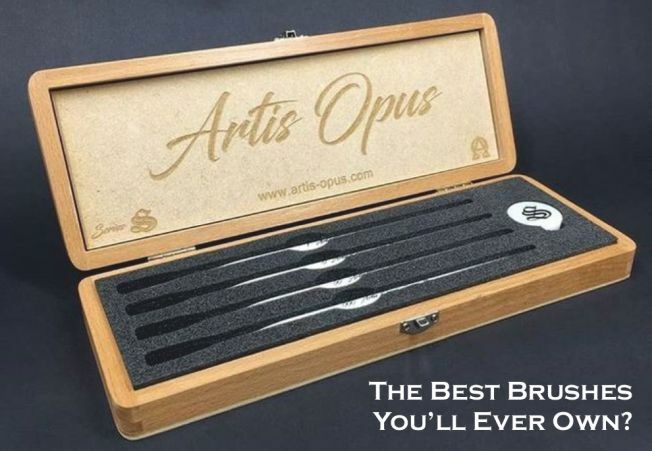 This formidable weapon is designed to freeze the target to absolute zero in an instant. The two side sponsons can be equipped with a choice of twin-linked heavy bolters, skyhammer missiles or twin-linked multi-meltas. On the hull you can either mount two stormstrike missiles or replace them with twin-linked lascannon. 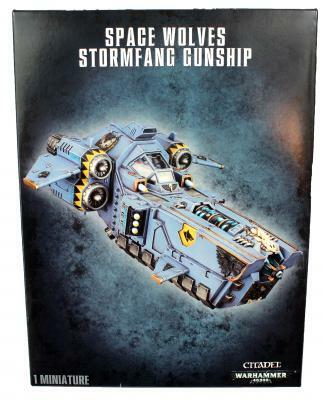 The Stormfang has one access point at the rear of its hull that functions as a transport for up to six Space Wolves. There is also an abundance of iconography including shields, pelts and hanging chains which can be used to customise your Stormfang Gunship. This kit can also be assembled as a Stormwolf Assault Craft.